At the turn of the century, commercial security saw a big boost with the introduction of advanced digital locks that made the workplace environment safer than ever before. With this change, the role of locksmiths evolved dynamically as they now had new challenges to tackle. Beachwood Locksmith Service began its operation in Beachwood, OH when the digital revolution had just started gaining momentum and developed into a full-fledged commerciallocksmith service with an army of technicians in just over 10 years. 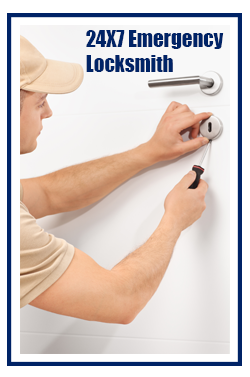 Beachwood Locksmith Service has a team of high-skilled technicians who specialize in commercial security. We deliver customized solutions to businesses and offer dedicated overnight service at no extra cost. Whether you require standard locksmith services like lock repair and copy key or need to create restricted zones with master keys, always rely on us. We are your trusted locksmith agency when it comes to commercial needs and has an extensive client base which includes some of the top financial and educational institutions, hospitals, apartment, etc. in and around Beachwood. 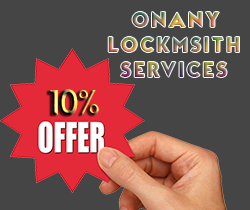 Need a commercial locksmith at a budget-friendly price? Call our commercial locksmith services on 216-654-9374 !